Watson Supply Chain can elevate your existing systems to provide greater visibility, transparency and insight into supply chain data and processes. 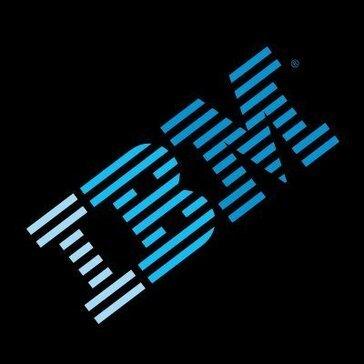 Work for IBM Watson Supply Chain? Learning about IBM Watson Supply Chain? What Supply Chain Strategy and Operations Consulting solution do you use? We are experts in Supply Chain Management! Do you want to become a consultant or maybe you are looking for one? We will help you take the next step. Successful supply chain design is about deploying assets in ways that enhance profitability and shareholder value. Procurement Power is a SaaS software that creates a very quick and easy environment where suppliers bid against each other and see their relative bid positioning very clearly, ultimately leveling the playing field. Procurement Power allows buyers to post all items required for purchase up on a private request for price purchasing web page, where among other criteria. Strativia is a leading provider of technical, administrative, logistical and management services for both government and commercial organizations. Our core service offerings include Technology Services, Program & Administrative Management, Logistics and Operations, Integrated Facilities Management, Professional Services, and Staff Support. We help our clients leverage technology and human capital to deliver their products and services seamlessly to the local and global marketplace and enhance their ability to compete against competitors both around the corner and around the world. Since 2004, we have been dealing with the optimization of our clients' processes. We implement proprietary solutions and proven tools of global suppliers. Our systems and processes blend and "talk" to each other to optimize your supply chain. * We monitor all IBM Watson Supply Chain reviews to prevent fraudulent reviews and keep review quality high. We do not post reviews by company employees or direct competitors. Validated reviews require the user to submit a screenshot of the product containing their user ID, in order to verify a user is an actual user of the product. Hi there! Are you looking to implement a solution like IBM Watson Supply Chain?